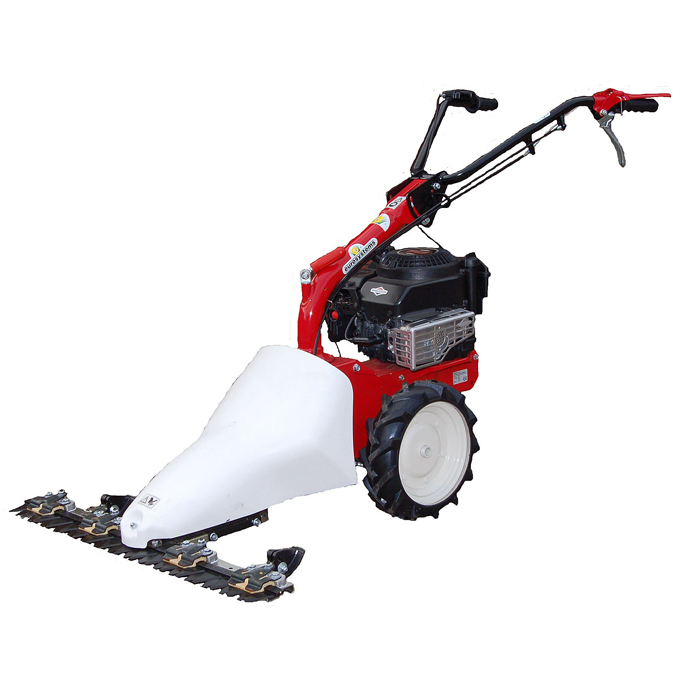 Apache brings together a range of quiality products for the homeowner and semi-professional user. 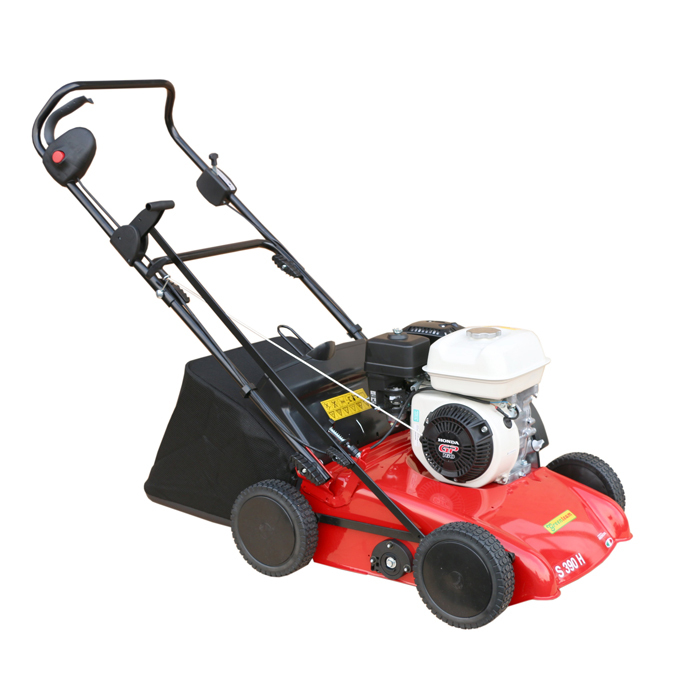 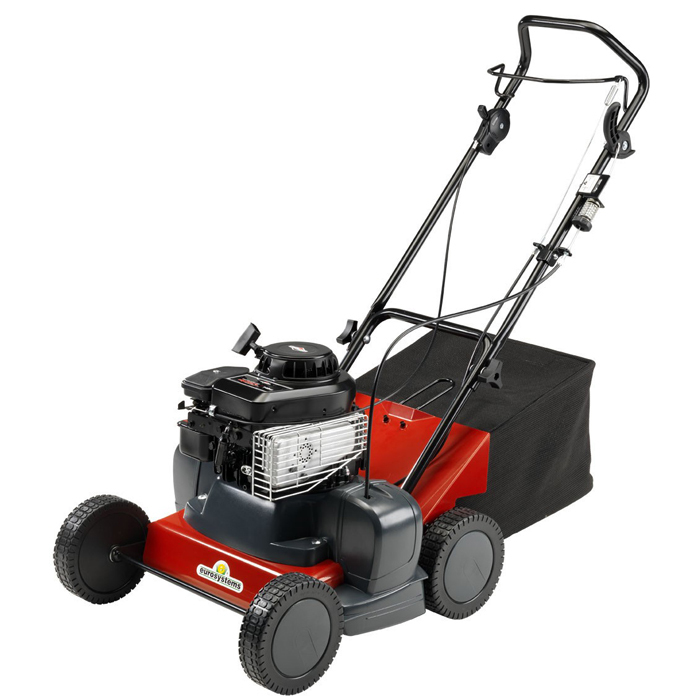 The Apache M210 is a self propelled sickle bar mower, ideal for cutting long grass and shrubs in paddocks, orchards and gardens. 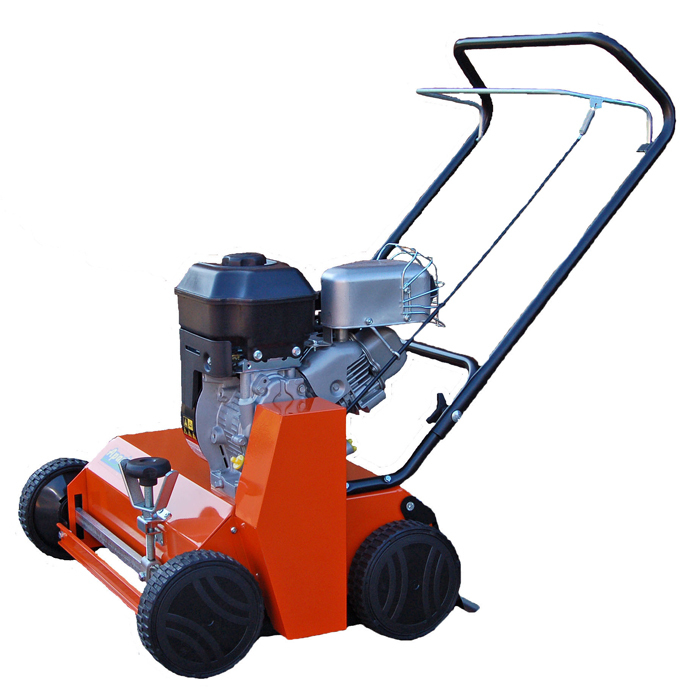 A wide cutting width and track grip tyres make this machine ideal for difficult areas.